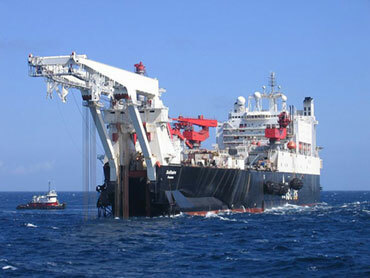 A pipelaying ship is a maritime vessel used in the construction of subsea infrastructure. It serves to connect oil production platforms with refineries on shore. To accomplish this goal a typical pipelaying vessel carries a heavy lift crane, used to install pumps and valves, and equipment to lay pipe between subsea structures. Lay methods consist of S-lay and J-lay and can be reel-lay or welded length by length. 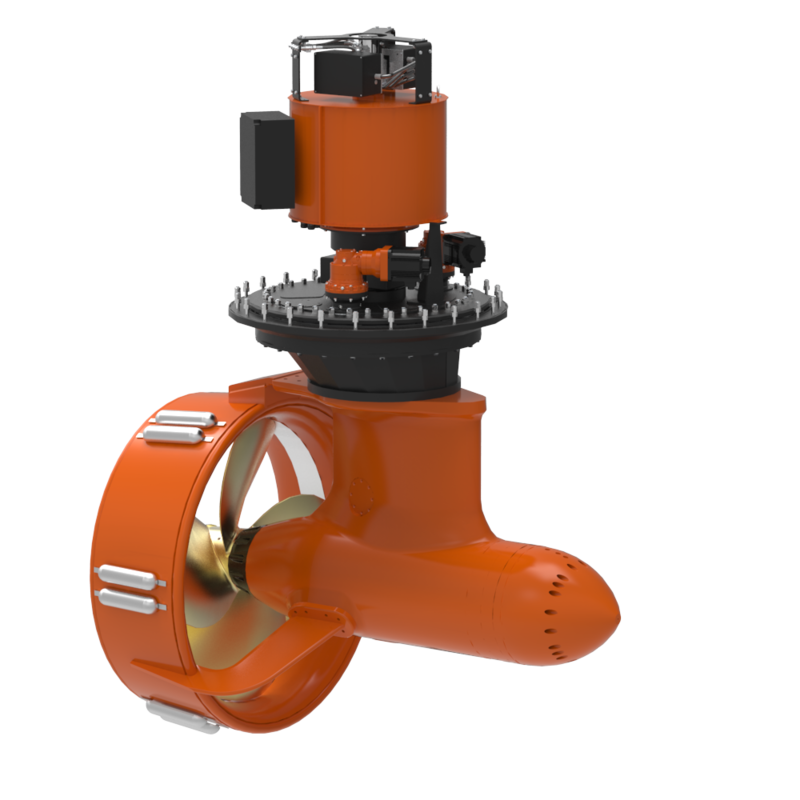 Pipelaying ships make use of dynamic positioning systems or anchor spreads to maintain the correct position and speed while laying pipe. Recent advances have been made, with pipe being laid in water depths of more than 2,500 metres.